Here is a great little recipe that is simple yet tastes so good. 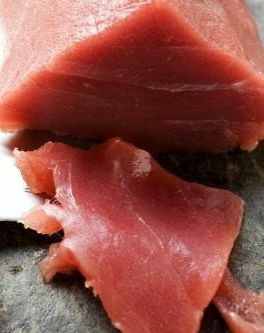 For our friends in the regions of the world that hold various types of Tuna, pretty much anything would work well with this recipe, and of course, Yellowfin Tuna, Bluefin Tuna and Blackfin Tuna would be my favorites living in South Florida. I’m sure if you are not fortunate enough to be able to catch your own, your local fish monger should be able to supply you with some choice steaks. This recipe has a preparation time of about 5 minutes and the Tuna steaks should be marinated for about 15 minutes. This recipe should serve 4 adults and take about 6 minutes to cook. 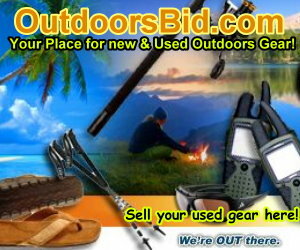 You can heat your BBQ grill of other hot iron pan to high. Season the tuna with pepper on both sides of the steak and then take a bowl large enough to place your Tuna steaks into after first placing the oil and vinegar in that dish. After adding the Tuna, spread the garlic paste and let it marinate for about 10 minutes and then flip it over and let the other side marinate for 5 minutes.. Cook each side about 3 minutes. It is important to remember to cook each side for the full three minutes before flipping as the Tuna Steak should only be turned once. 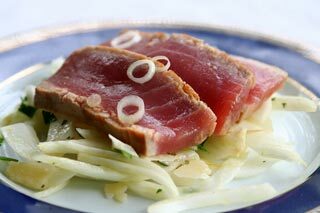 Tuna is one of those fish that tastes best when prepared rare and should never be overcooked. Prepare the lettuce by washing and tearing it and place in a bowl then add the sliced onion, ample amounts of the parmesan cheese along with the salt and pepper. Pour your choice of vinaigrette dressing and get read for a gastronomical delight!